Forget the drab prefab homes of old. 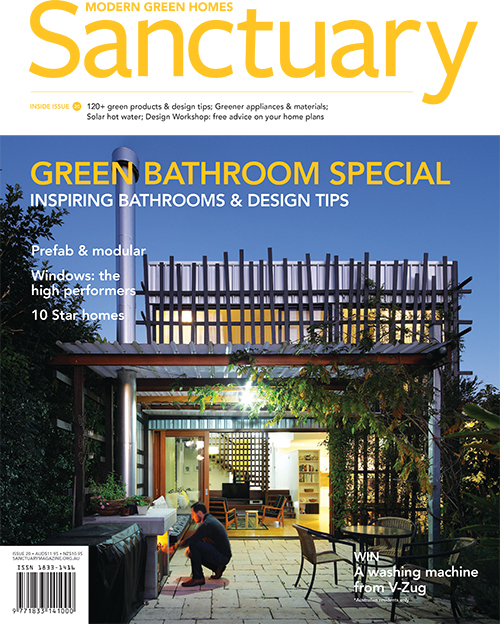 Today’s architecturally designed factory-built dwellings are quintessentially modern. First constructed to accommodate post-World War II population boom, prefabricated housing provided fast, cost-effective homes in a time when design and aesthetics were of little importance. 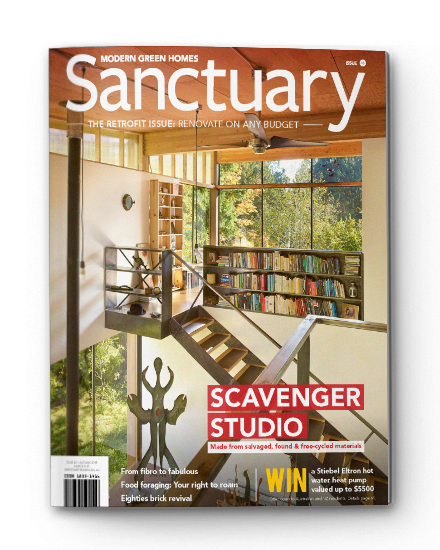 Fast forward half a century and the rebirth of factory-built prefab and modular housing has shown it to be a viable option for custom-built, environmentally sensitive design. 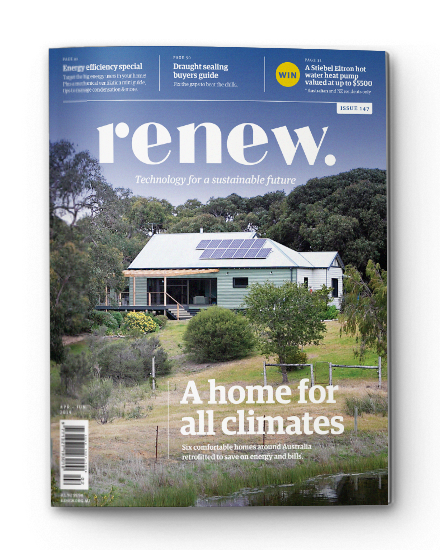 In the past five years the Australian prefab homes industry has grown by almost 10 per cent as sea and tree-changers, city slickers and apartment dwellers warm to factory-built housing. Prefab homes are constructed to near completion inside a factory and trucked to site, requiring only minor joinery and connection to utilities. 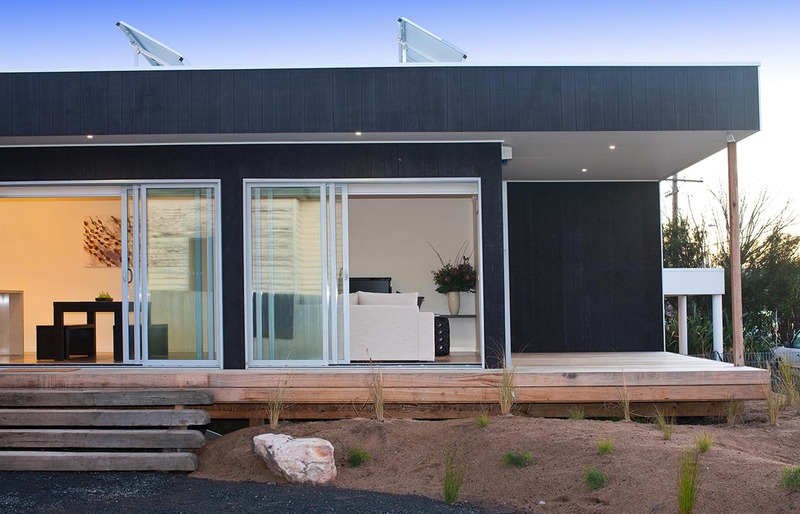 Often classified as a sub-set of prefab, modular homes are comprised of individual modules – kitchen, bathroom, lounge room – selected to suit the preferred house size and floor plan. The factory-built modules are then assembled on-site. 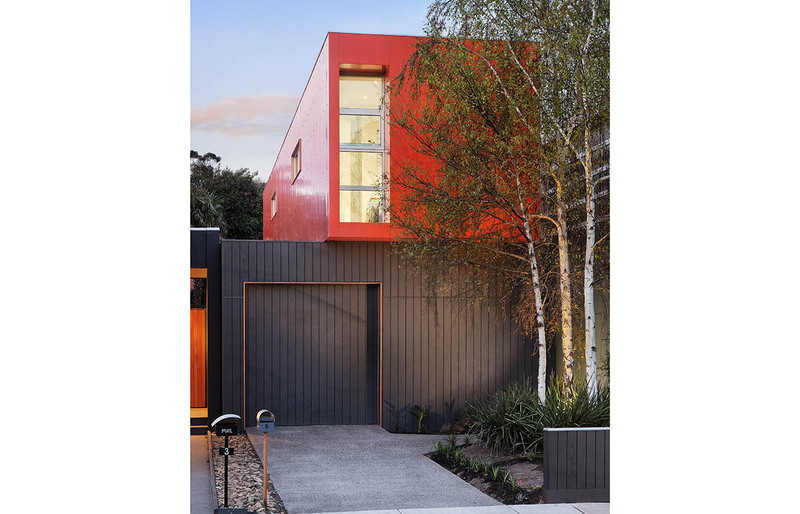 Plus, end-to-end construction time of prefab or modular housing is much shorter than building on-site. Clarke says it can take as little as 10 to 14 days to construct a prefab home and two to three days for modular homes. Transport emissions from materials and tradesmen are reduced, as only the final product is trucked to site. This can also result in less trampling of and damage to the site. The mass-produced stigma of prefab housing is gradually disappearing as architects respond to consumer demand for custom design options. “There are a number of buildings that have featured in design awards that have been modular, and to a lesser extent [entirely] prefab, and most people wouldn’t have known how they were constructed,” says Clarke. Edwards says her Canberra-based company combines a concrete slab with housing modules to limit the need for heating during cold winters. Pre-cast concrete panels can also help to boost thermal mass capabilities without the aid of a concrete slab, says Clarke. Phase change materials – chemical compounds that store and release heat by changing phase from solid to liquid and vice versa – are another lightweight but also a relatively costly option for thermal mass. 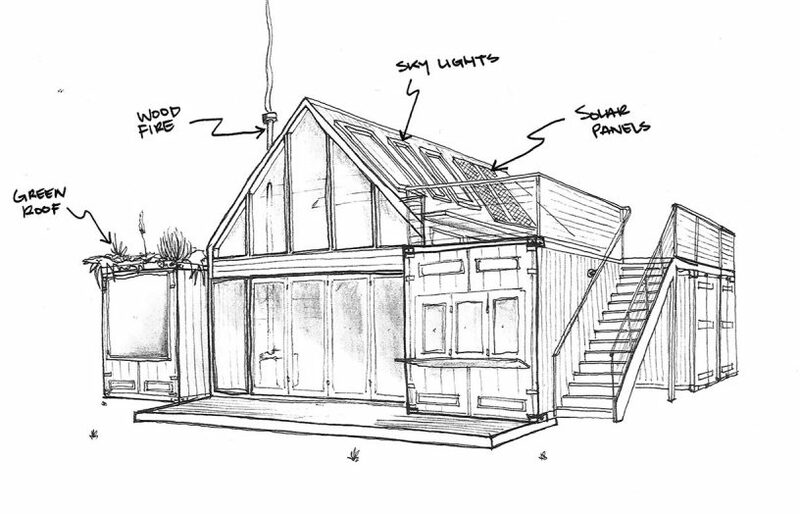 Aside from a strong focus on passive solar design principles, standard inclusions vary greatly between builders and can include everything from recycled and reconstituted materials to solar hot water, double glazing and low VOC paints. 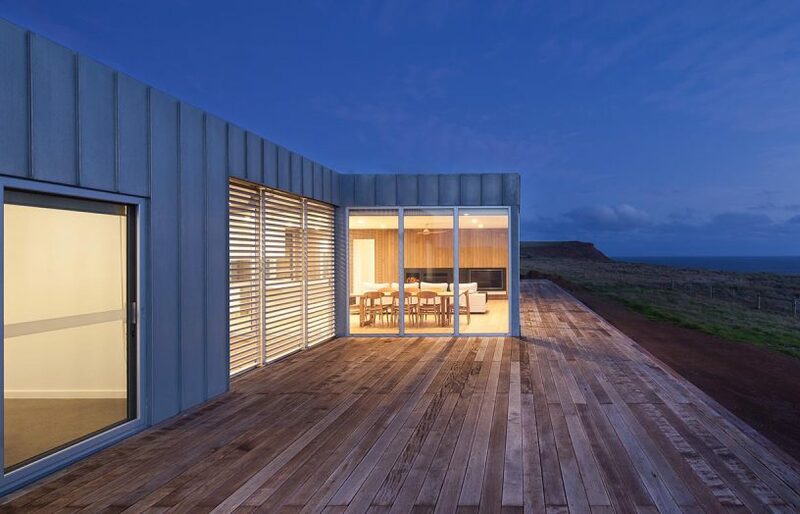 Although the prefabricated industry is declining in post sub-prime crisis America, it remains a popular construction method in Japan, Scandinavia and the UK. 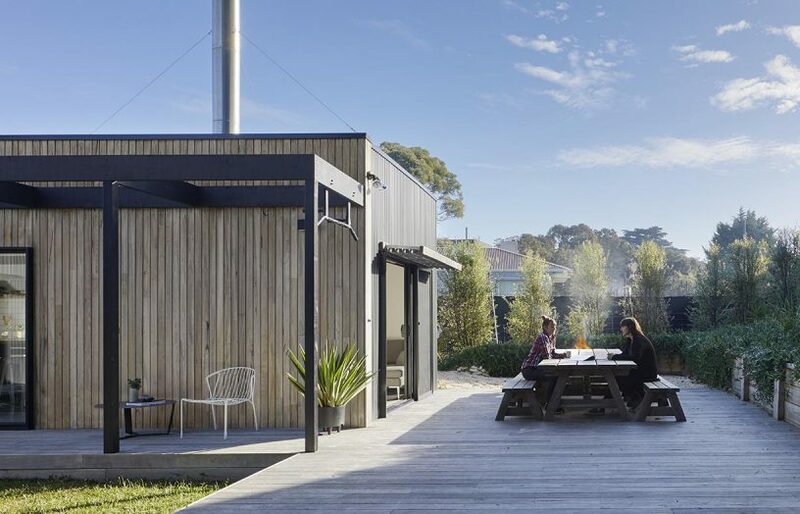 And as the drab prefab stigma continues to dissipate, a growing Australian industry is set to increase custom options for design-savvy consumers.